The Range Science Education Council and the Society for Range Management proudly present the 2015 Outstanding Undergraduate Teaching Award to Dr. Merwyn M. (Mort) Kothmann of the Department of Ecosystem Sciences and Management at Texas A&M University. This award recognizes individuals who have demonstrated excellence in teaching, advising, and mentoring over an extended period, often a career. 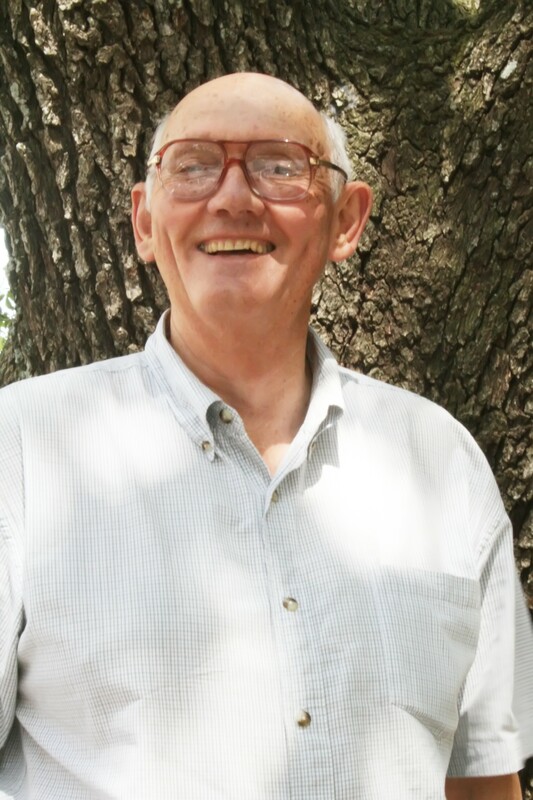 Dr. Kothmann has been actively engaged and has excelled as a teacher, advisor, and mentor to undergraduate students at Texas A&M University for 45 years. Throughout his career, he has developed and taught a wide variety of undergraduate courses and has been instrumental in the integration of writing assignments into the range science curriculum. His approach and philosophy for undergraduate teaching has not remained the same, rather, it has changed progressively over the course of his career. One of his ultimate goals is to provide significant experiences for students, encouraging them to exercise their critical thinking. Dr. Kothmann’s contribution to range science education has extended beyond his position at Texas A & M University, through his active participation and leadership in the Range Science Education Council and the Society for Range Management’s Program Accreditation Committee. For his exemplary dedication to achieving excellence in teaching, advising, and mentoring, the Range Science Education Council and the Society for Range Management are delighted to present Dr. Mort Kothmann with the 2016 Outstanding Undergraduate Teaching Award.